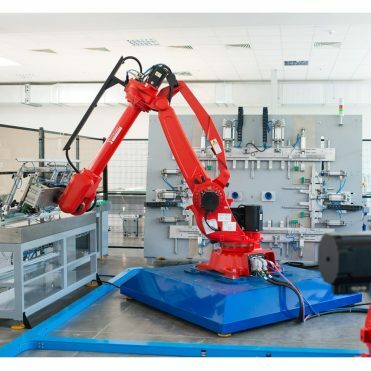 Back end equipment. 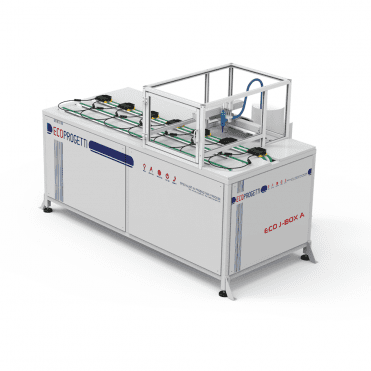 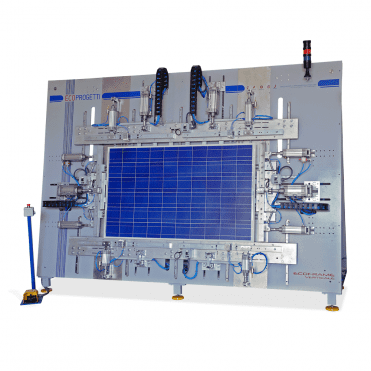 These equipment fulfill the best finishing steps for the photovoltaic modules. 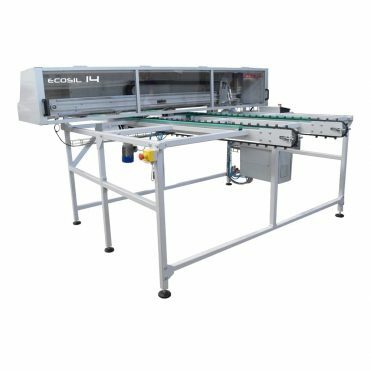 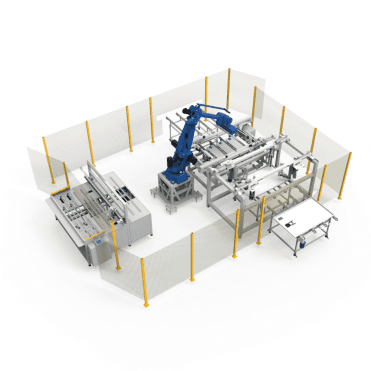 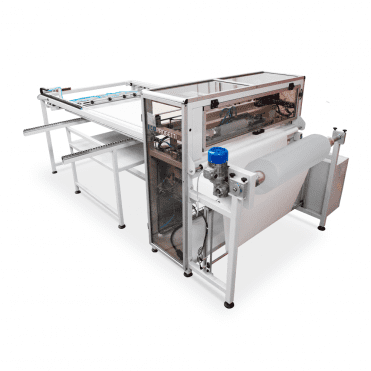 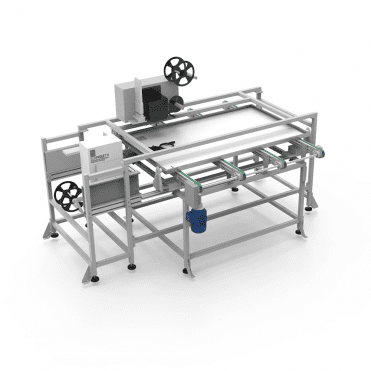 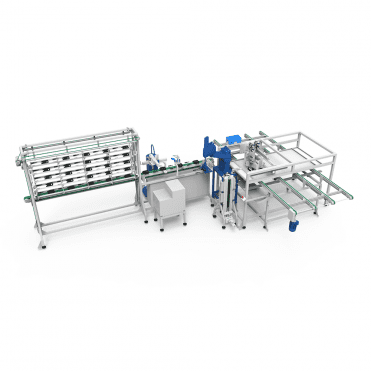 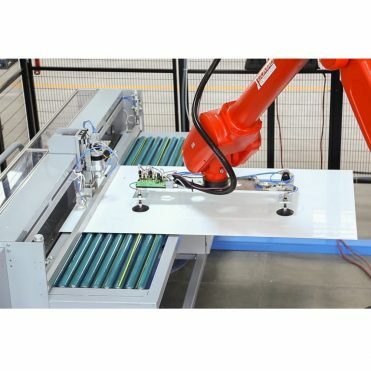 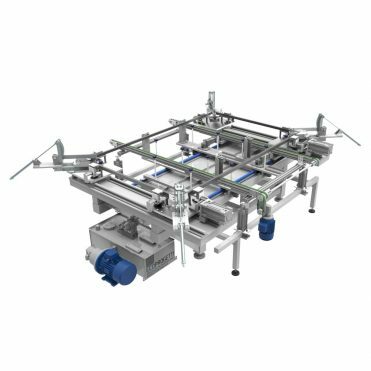 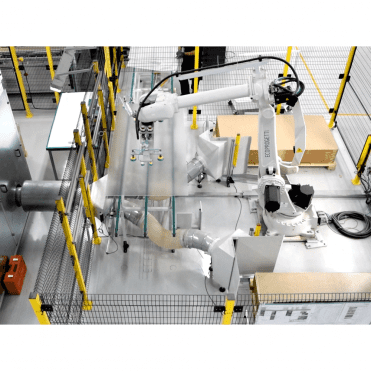 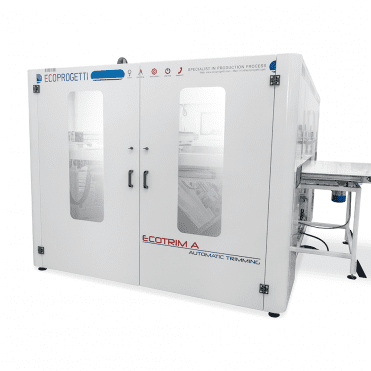 Ecoprogetti offers fully automatic, semi-automatic or manual solutions. 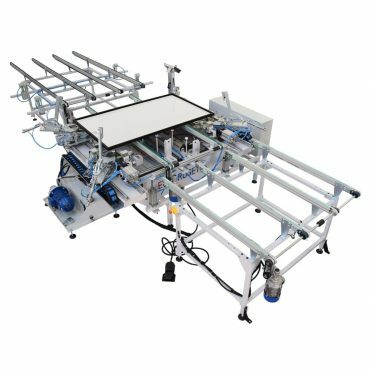 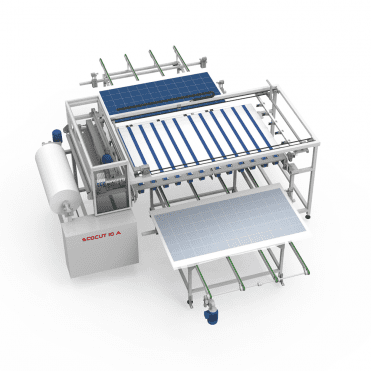 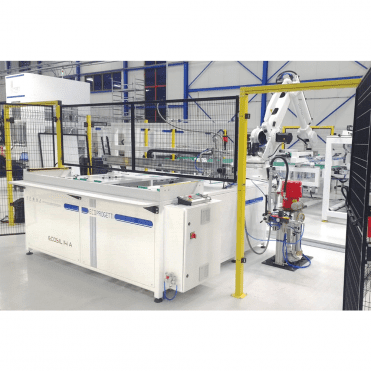 All machines are designed in order to optimize the production process flow of the photovoltaic modules.